Hi. My name is Nicki Goolsby. 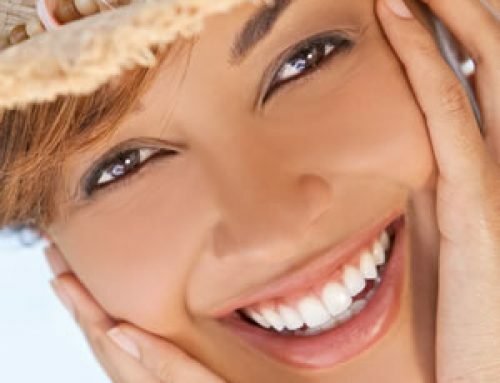 I’m a registered dental hygienist here at HPS Advanced Dental Care. 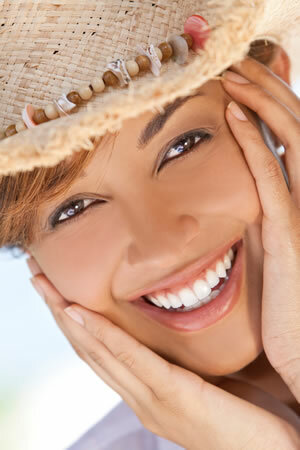 One of the whitening options that we offer in our office, is known as Free Whitening for Life. 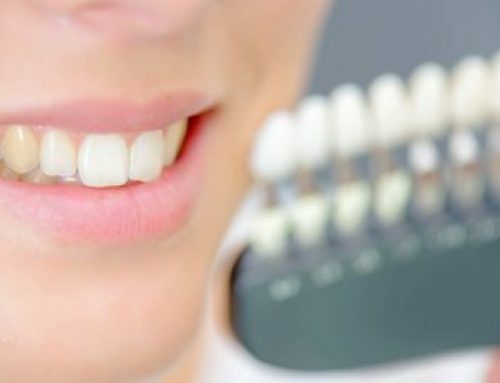 This allows our patients to become more confident in their smile by whitening their teeth and it’s obviously affordable. Who doesn’t love anything free? 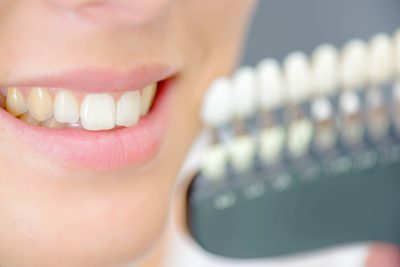 If you do have any questions about our Free Whitening for Life option, please do give us a call to set up an appointment at 248-652-0024.